Rotor Clip Company now owns a digital billboard designed and manufactured by Daktronics. While the display is new, the process to acquire it took several years and sessions in court. Rotor Clip became interested in adding a digital billboard in the mid-2000s. 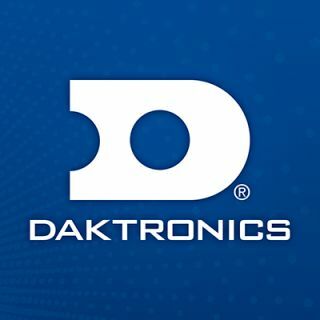 Once ready, they sought out Daktronics as a provider. Rotor Clip approached local courts for permission to install the board but was denied. Several digital billboards already existed within the area. After considering the matter, Rotor Clip took to the appellate courts. In coming to Rotor Clip’s defense, Daktronics aligned a team consisting of a signage legislation department, zoning staff and professional engineers to provide expert testimony and scientific reports focusing on safety and brightness. After much consideration by the court, the decision was eventually overturned, resulting in approval from the courts.